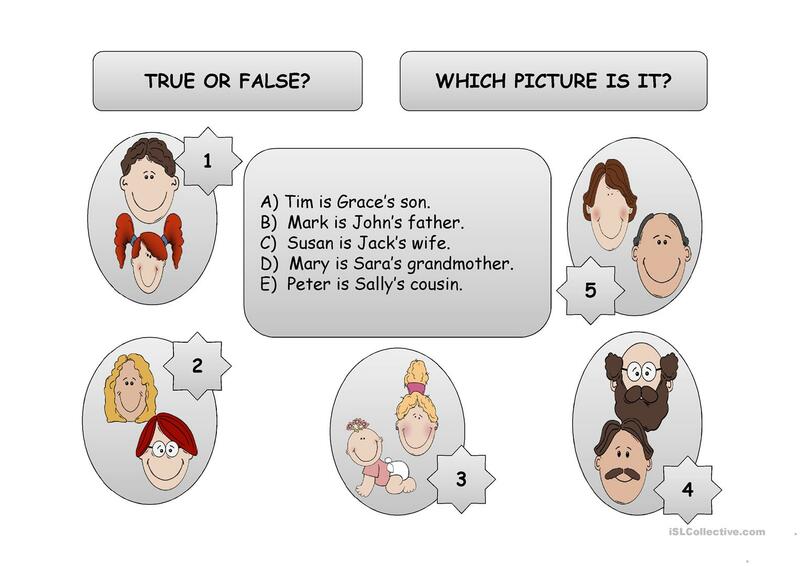 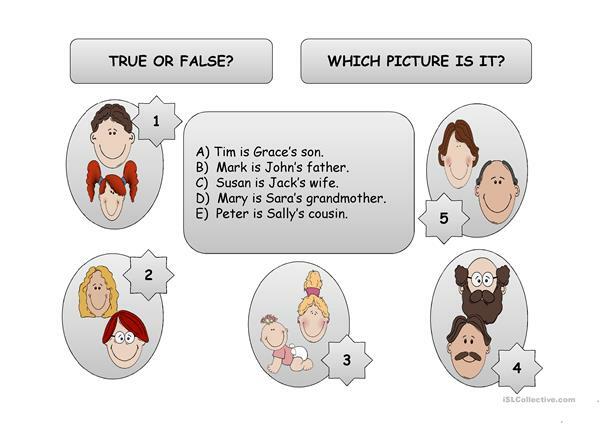 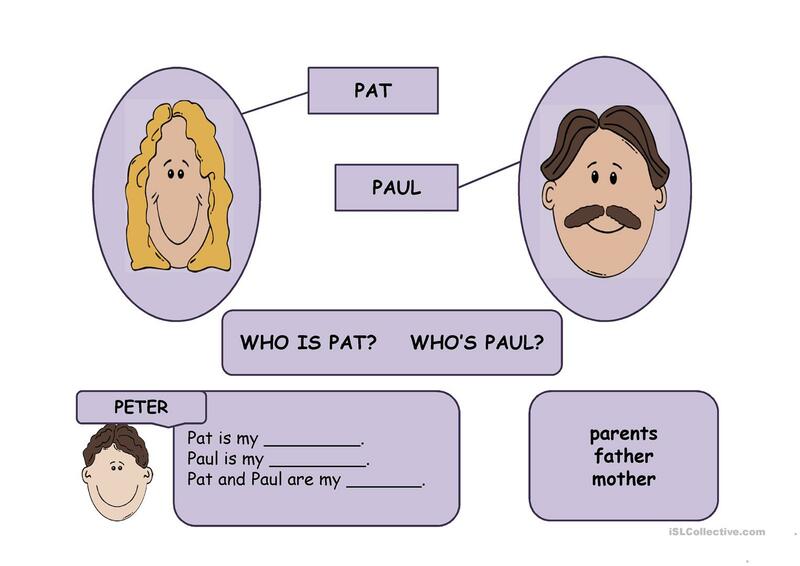 The present downloadable worksheet is recommended for elementary school students at Elementary (A1) level. 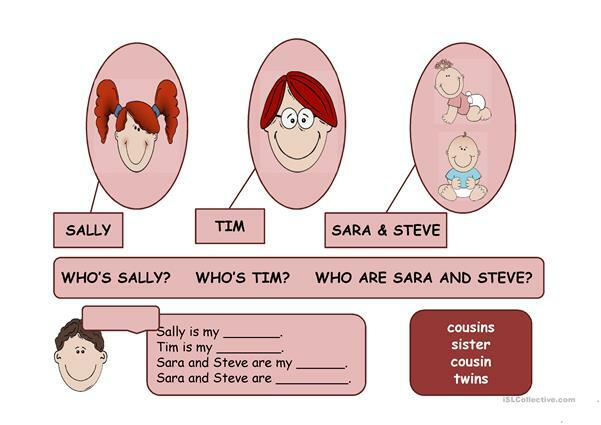 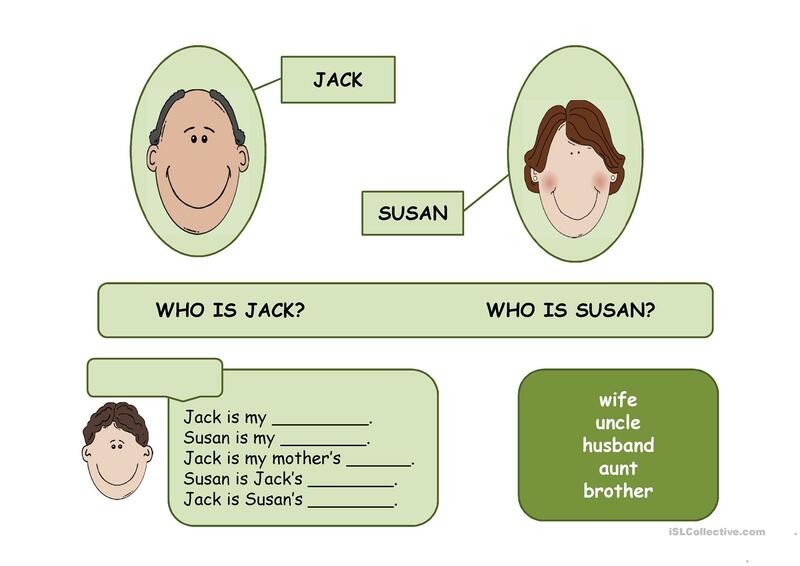 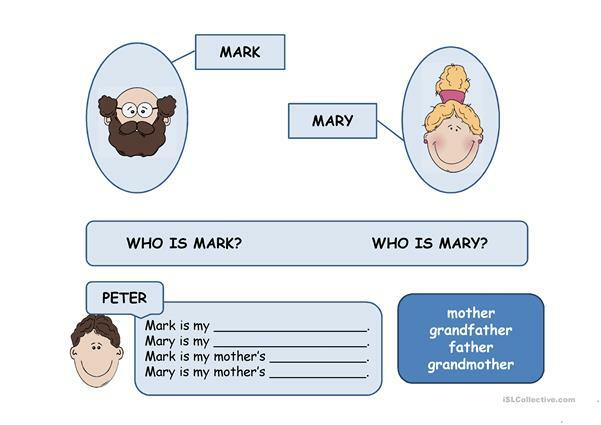 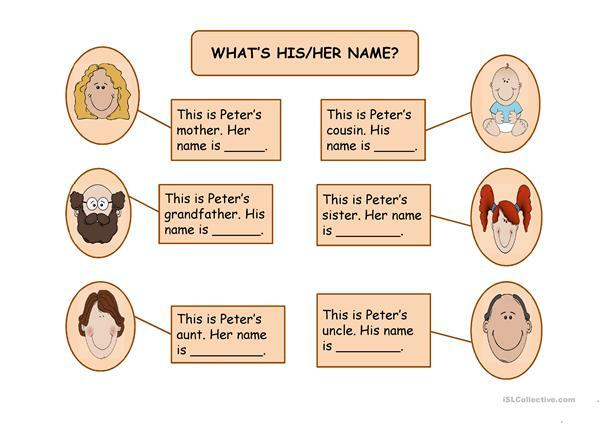 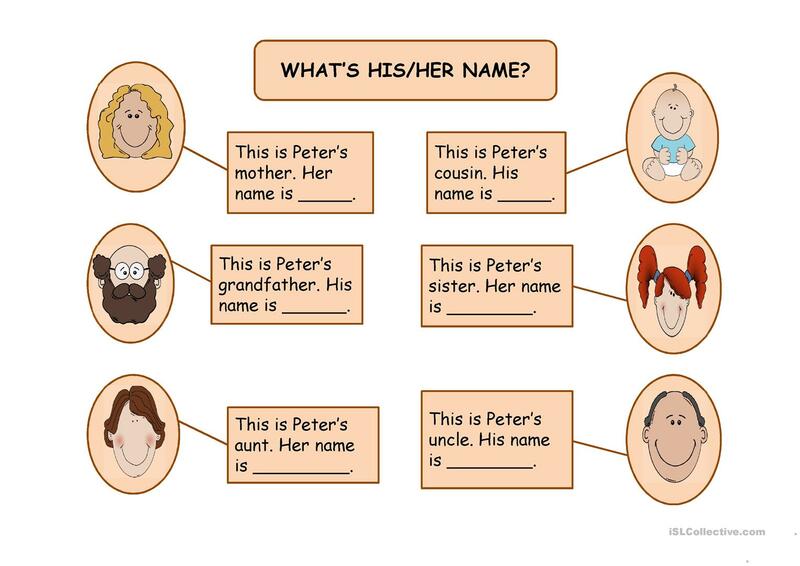 It is valuable for consolidating Pronouns: Possessive pronouns (e.g. 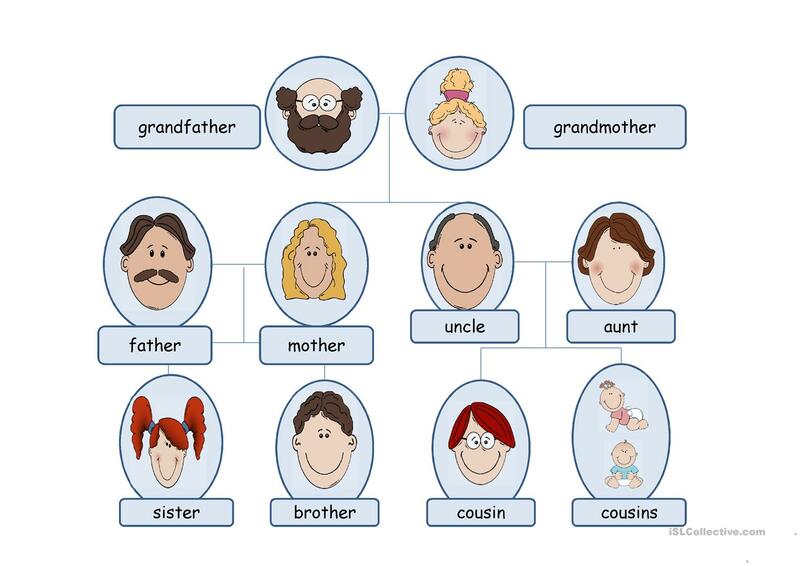 my, mine) in English, and is excellent for strengthening your students' Speaking skills. 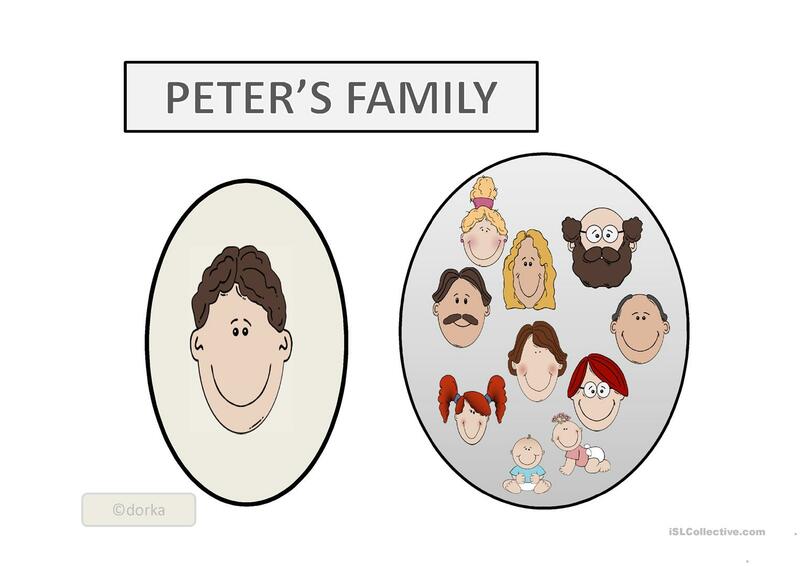 It focuses on the theme of Family.